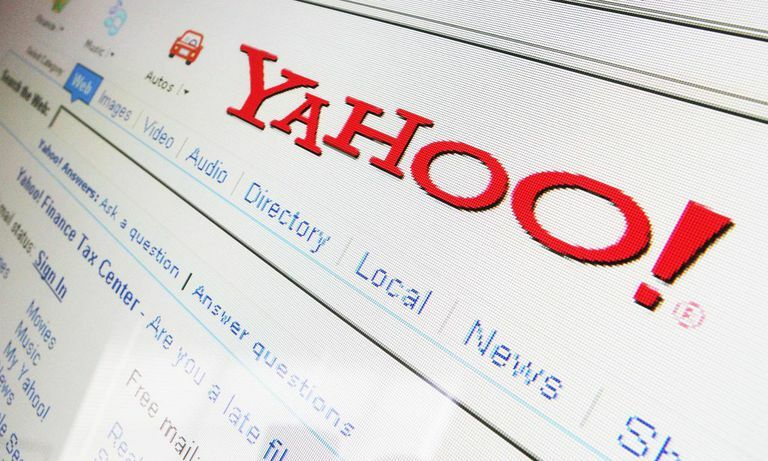 Yahoo and Bing no longer accept URL submissions for indexing in their search results. To get listed on other search engines, see How to Submit Your Website to a Search Engine for Free. If you have a website that you would like to get noticed, you should formally submit the site to Yahoo for quicker indexing. Formally submitting a URL to search engines and directories can make a difference in how long it takes for the site to start showing up in search results. Why Submit Your Site for Yahoo Search Inclusion? Yahoo is both a search engine and a directory. By submitting your site to Yahoo's human-edited directory, you may have a better chance of being found by purely spider-driven engines like Google. That said, you don't have to submit your site to search engines to get indexed. Simply publishing a site online and allowing search spiders to crawl it will get the websites into search engine results. The steps outlined in this article go beyond that initial publishing, but they do not necessarily guarantee better search result placement. For best results, try to figure out exactly where your content may fit in the Yahoo structure before submitting your site. To attract more traffic to your website and achieve higher placement in search engine results, you'll have to consistently publish quality content. The Yahoo Site Submit option is easy and free. All you have to do is enter the URL of the site you'd like to submit to be included in the Yahoo Search index. Anyone who wants to choose this option must have a free Yahoo ID in order to do this (registration required). You can submit your xHTML, WML or cHTML mobile site for inclusion in Yahoo's mobile search index. Again, just submit your site's URL; the process is quite easy. If you have audio, video, or visual content, you can submit your content to Yahoo Search via your media RSS feed. This process seems to change fairly often. Yahoo's Search Submit Express option is not free, but you do get guaranteed inclusion within the Yahoo search index. Pricing of this option varies. Make sure to read the Yahoo Site Submit guidelines thoroughly before choosing this option; you want to make sure it's the best option for your site since it does cost money. Yahoo's sponsored search option allows your site to be listed in sponsored search results across the Web. You are in charge of your position by the amount you bid on keywords, and when you choose this option, you get people who are looking for what you're selling. You can submit your products for inclusion in the Yahoo shopping index. This option has variable pricing; again, make sure to read all the information before making your decision. The Yahoo Travel Submission option allows you to "promote your offers in Yahoo! Travel's Deals section where users search for timely deals and offers." You have two pricing options here; pay for performance (you only pay when someone clicks an ad that takes them directly to your site), or category-based pricing (prices based on specific categories). Always read the fine print before submitting your content to Yahoo. You don't want to accidentally pay for something that turns out to be the wrong option for you. Follow the specified guidelines and expect a reasonable amount of time to pass before your site is included in the Yahoo search index. There's no need to submit your site more than once.